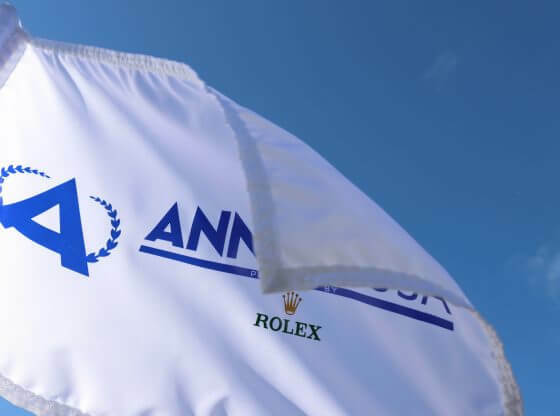 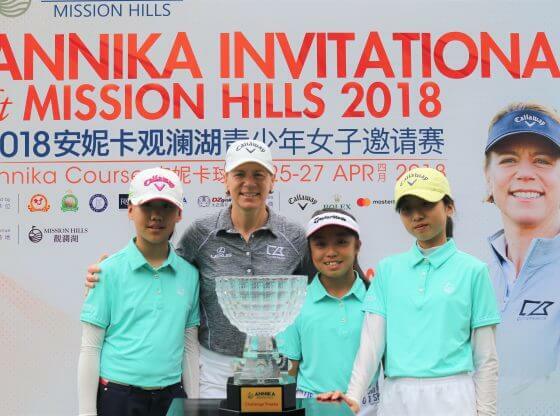 Nanako Inagaki became the first ever Japanese winner of an ANNIKA Invitational tournament with a wire-to-wire victory in the eighth edition of the ANNIKA Invitational at Mission Hills in southern China. 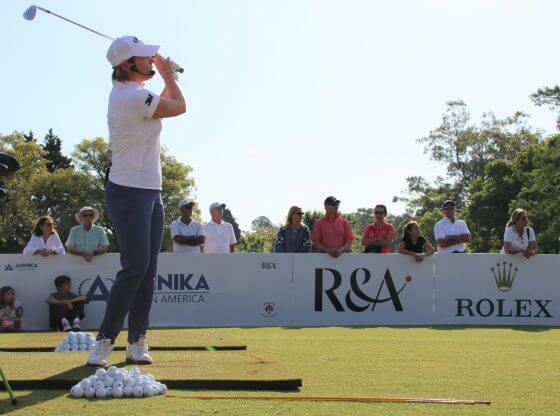 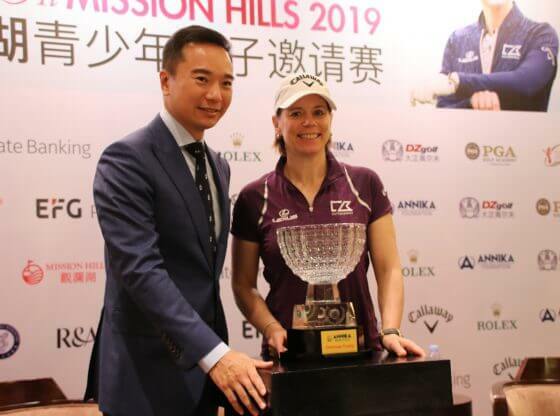 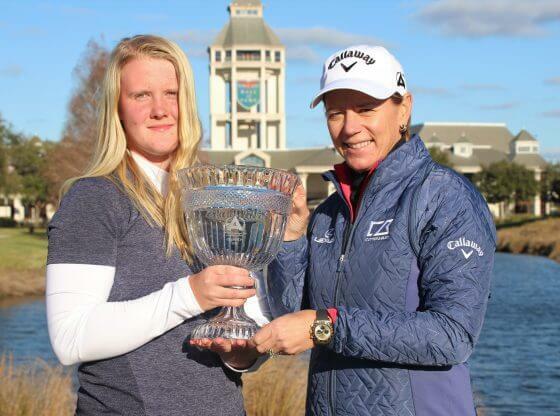 However, 2016 ANNIKA Invitational Mission Hills Champ An was not giving up just yet and carded an impressive 30 on the back nine including four birdies in a row. 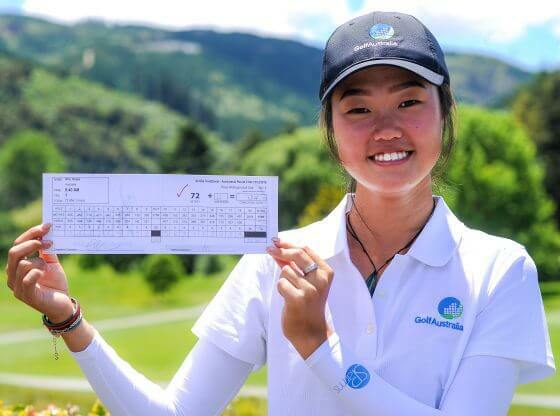 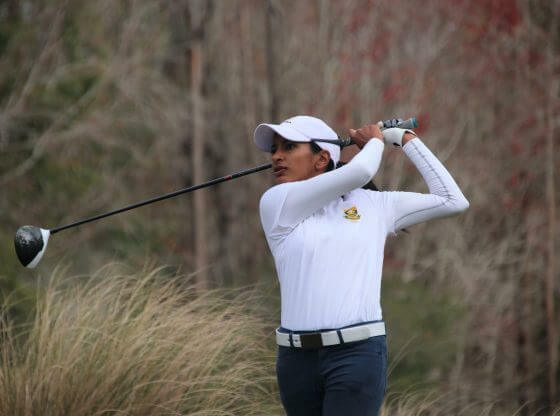 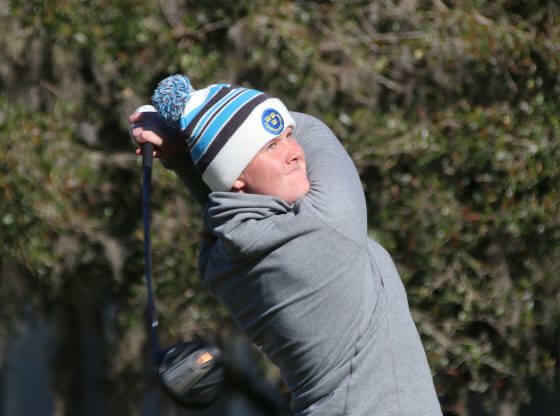 She finished her final round at 8-under-par, after sinking a 12-foot birdie putt on No. 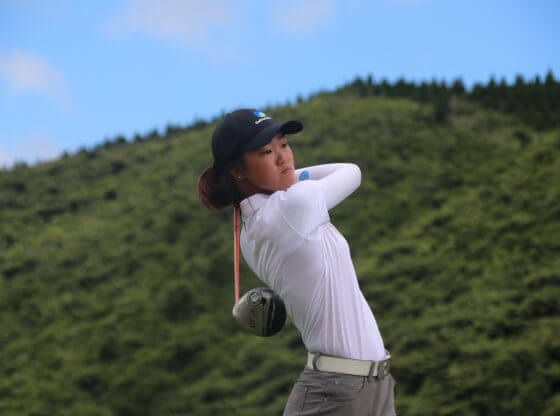 18, forcing Inagaki to make birdie to win. 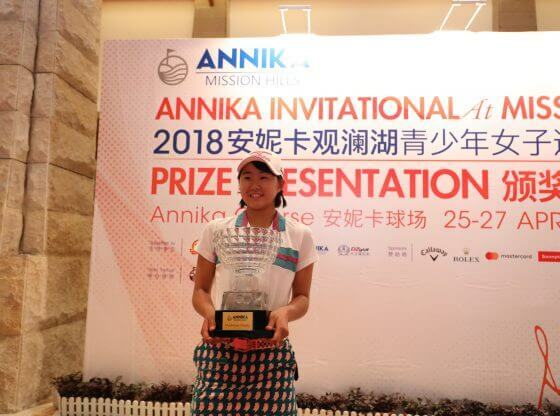 The Japanese native kept her composure and made an 8-footer for birdie to claim the 2018 title with a tournament total score of 9-under-par, 207.